Chris Mee Group’s Board of Directors is responsible for the leadership, fiduciary control, legal compliance and long-term development of the Company. Our Board has extensive knowledge in the areas of finance, senior management, engineering, health & safety and much more. The Chris Mee Board acts collectively to govern and lead our company into the next phase of our expansion. Chris Mee Group is currently working actively on a strategy centered around national and international expansion. The Group intend to expand our use of technology and innovation in the next number of years. We also intend to expand our management team in the next phase of our strategic plan. Alf Smiddy is chairman of the Chris Mee Group Board since 2012. Alf is the former CEO of Beamish & Crawford and a former director of Scottish and Newcastle. He is a fully qualified financial controller and has extensive management expertise in financial management, change management and the food and drink industry. Alf is a member of numerous governmental boards and brings a huge amount of management expertise to bear for the Chris Mee Group. John McGowan is a member of the Chris Mee Group board since 2013. He is a former head of facilities engineering in Intel Ireland. He became General Manager of Intel Ireland in ‘98. John was subsequently appointed co-director of global Corporate Services based in Phoenix AZ and joined the Technology and Manufacturing Groups staff. John is a highly-experienced engineer and senior manager. He worked in numerous leadership positions with various engineering and building companies over many years. John has an extensive professional network. He has extensive knowledge of general industry. John has worked for many years in pharmaceuticals, construction, engineering, chip manufacturing and many more. He is past President of Engineers Ireland (’06 to ’07) and the Irish Academy of Engineering (’15 to ’16). 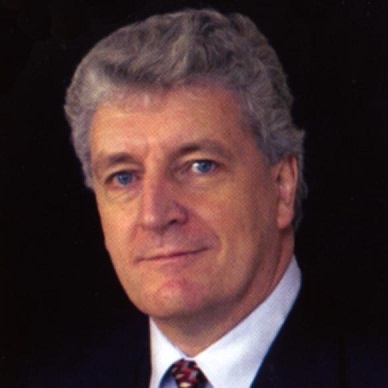 Chris Mee founded CMSE (Chris Mee Safety Engineering) in Nov 1996. The company added many safety services over the following 10 years. Chris set up Carbon Action in the United Kingdom in 2007. CMSE and Carbon Action came together in 2010 to make up The Chris Mee Group. Chris is a fully qualified marine engineer since 1981 and has in excess of 10 years experience in oil tankers and oil rigs globally. 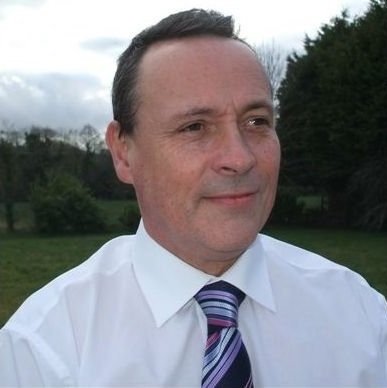 In 1990 he joined Angus Fine Chemicals in Ireland as Safety Manager. In 1992 he transferred to Sandoz Ringaskiddy as Construction Safety Manager. In the mid 90s Chris joined Intel for several years as a senior safety engineer before setting up CMSE. 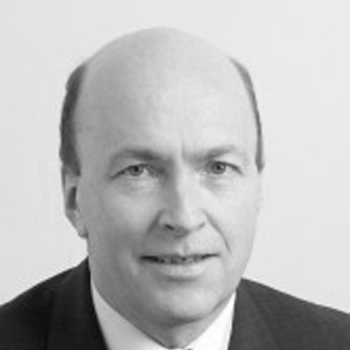 Fergal Mee is a board member of Chris Mee Group since 2003. He manages the UK based company called Carbon Action which is a fully owned subsidiary of the Chris Mee Group. 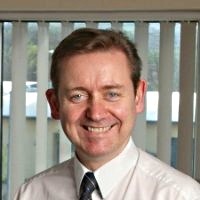 Fergal worked for Novartis Ringaskiddy as their environmental and facilities manager for over 15 years. He is a recognised international expert in Carbon Emissions. Fergal set up the Canadian Standards Association linkage in 2009. Fergal has worked on many international projects in numerous locations globally including China, Canada, South Africa, Asia and many more.